For the fifth straight weekend, Marvel’s Black Panther has held firm at the top of the domestic box office, adding a further $27 million to push its North American haul to $605.4 million. 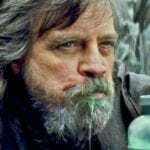 The Ryan Coogler-directed superhero blockbuster is the seventh film to pass $600 million domestically after Star Wars: The Last Jedi ($619 million), The Avengers ($623 million), Jurassic World ($652 million), Titanic ($658 million), Avatar ($760 million) and Star Wars: The Force Awakens ($937 million). By next weekend, it should overtake The Avengers to become the highest-grossing superhero movie of all time in North America (until Avengers: Infinity War, at least). Worldwide, Black Panther has now amassed a might $1.182 billion, overtaking Captain America: Civil War ($1.153 billion) to become Marvel’s fourth biggest movie of all time behind Iron Man 3 ($1.214 billion), Avengers: Age of Ultron ($1.405 billion) and The Avengers ($1.519 billion). 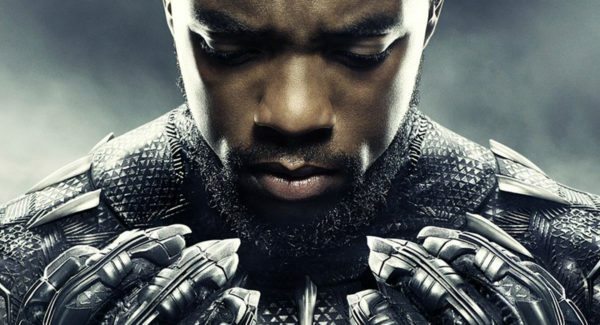 According to Deadline, Black Panther is looking at delivering a profit in the region of $460 million to Marvel Studios, which puts it ahead of Avengers: Age of Ultron ($382.3 million) and Captain America: Civil War ($193.4 million), both of which have heavy participation and back-end deals for its cast. 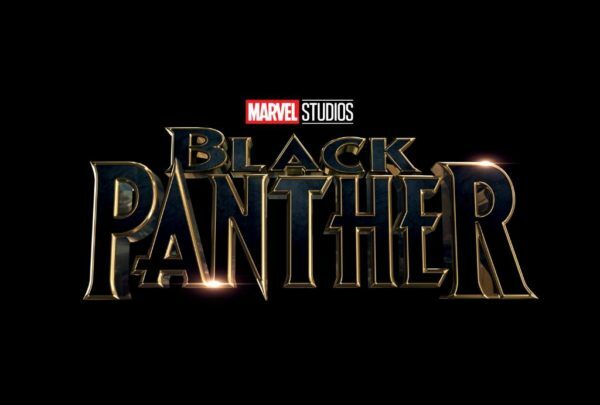 Black Panther sees Ryan Coogler (Creed) directing Chadwick Boseman as T’Challa alongside Lupita Nyong’o as Nakia, Michael B. Jordan as Erik Killmonger, Danai Gurira as Okoye, Winston Duke as M’Baku, Forest Whitaker as Zuri, Daniel Kaluuya as W’Kabi, Angela Bassett as Ramonda, Florence Kasumba as Ayo, Martin Freeman as Everett Ross, Andy Serkis as Ulysses Klaue, Letitia Wright as Shuri, Sterling K. Brown as N’Jobu, John Kani as King T’Chaka and Nabiyah Be as Linda.